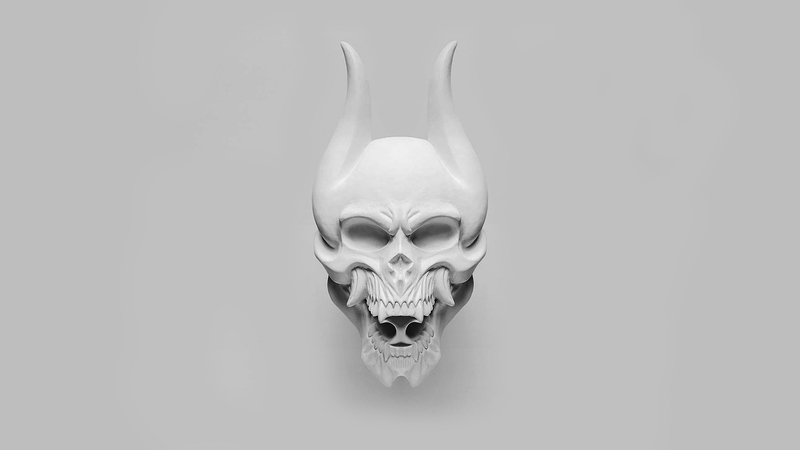 Silence in the Snow is the seventh studio album by American heavy metal band Trivium. It was released on October 2, 2015 via Roadrunner Records. Its total length is 43:13. It is the first and only album to feature third drummer Mat Madiro, who joined the band in May 2014 and before he had departed from the band in December 2015. It is the band's only album to date to not feature any harsh vocals. This album is a straightforward heavy metal and hard rock release. On Trivium's last album, Vengeance Falls, the band made strides toward a more straightforward heavy metal sound, while still retaining their identity. 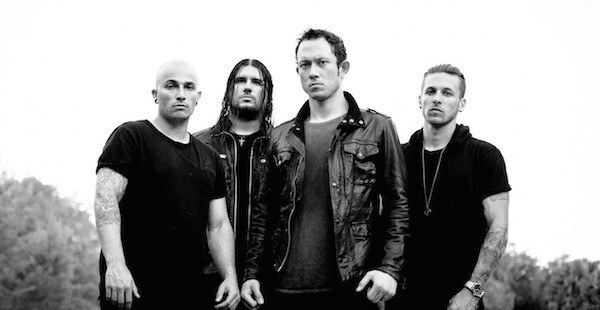 Trivium seems to have lost their identity with this record. The album definitely features some excellent vocals, guitar solos, and some very good tracks, but the weaknesses of the record include the repetitiveness of the track listing and the three relatively weak tracks that close the album. 1. "Silence in the Snow"
2. "Until the World Goes Cold"
3. "The Ghost That's Haunting You"
4. "Rise Above the Tides"
5. "Blind Leading the Blind"
Silence in the Snow is an above average album that has a ton of melody and simplified groove oriented song structures. Trivium definitely made an album that contains good mainstream heavy metal, but sadly lost some of their edge and musicianship that made them a great band in the first place. Silence in the Snow has grown on me though, and while it is a little bit disappointing in comparison to the band's previous work, this album is still better than most other mainstream metal and hard rock albums today.